If you’ve ever needed a database for your iOS app, you’ve probably had to manage schemas, tables, query strings and all sorts of overhead. 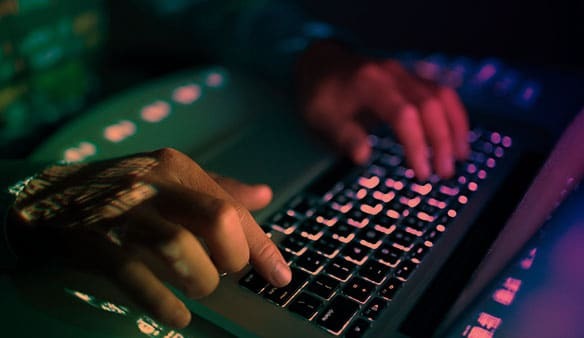 Moreover, whenever you wanted to modify the structure of your database, you had to write migration code so that your users’ data would be upgraded to fit the new structure. 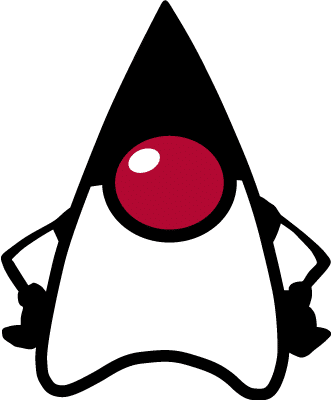 Wouldn’t it be nice if your database just did all that for you, automatically? That was what we thought when we designed ObjectBox. 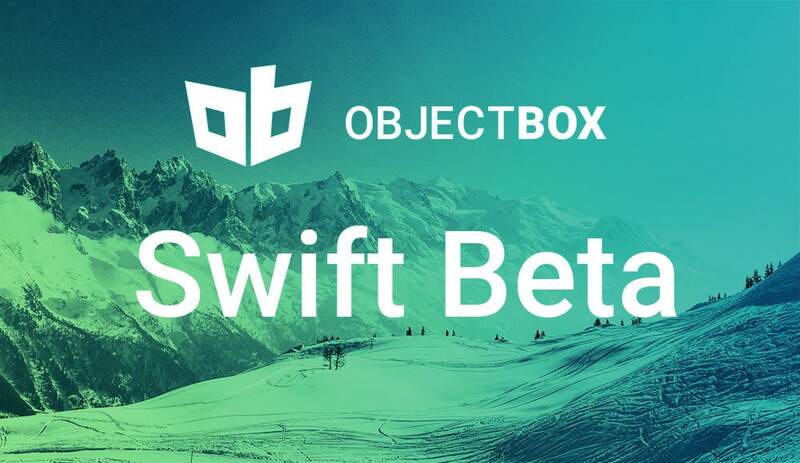 ObjectBox thinks the way a Swift developer does: You take your objects and stick them in a box. 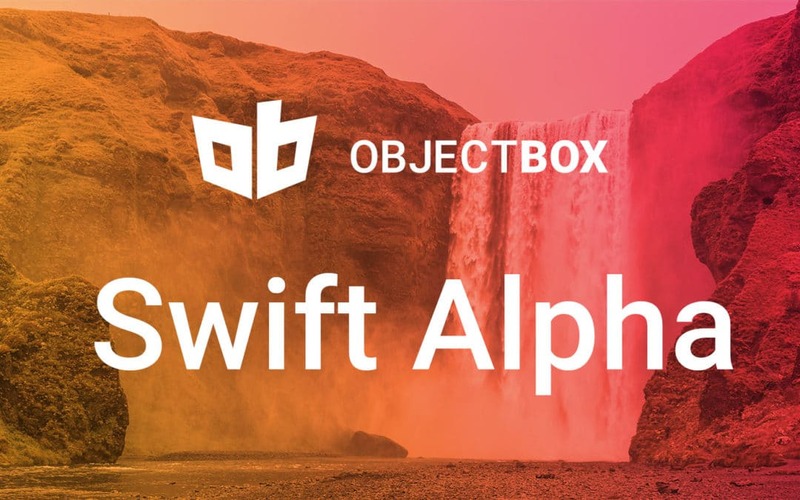 You use regular Swift methods and operators to search for objects in your database. You add or remove fields and the database just copes with it. And you can use it right now.